Every time a new Penguin update hits, online marketers and webmasters go on a frenzy to clean their campaigns’ link profiles. Last week was no exception – we’ve received many calls from new and returning clients asking us to do link audits for their websites after the Penguin 2.1 update hit. Today, I want to walk you through some of the things we do when auditing your links and give you an idea what you should to get started on checking your link profile before coming to us. It helps to schedule regular link audits, whether it’s a comprehensive one done by us or a basic one done by you, to ensure that your website’s link profile is healthy. It’s best to do your research or consult us regarding Google’s guidelines and Penguin updates to make sure you’re looking at the right links. Don’t have them taken down yet when you find them. 1. List down all suspicious links you find in your initial examination. 2. If the links are obviously spam, or they obviously fall into Google’s definition of link schemes, then you’ll need to have these removed. 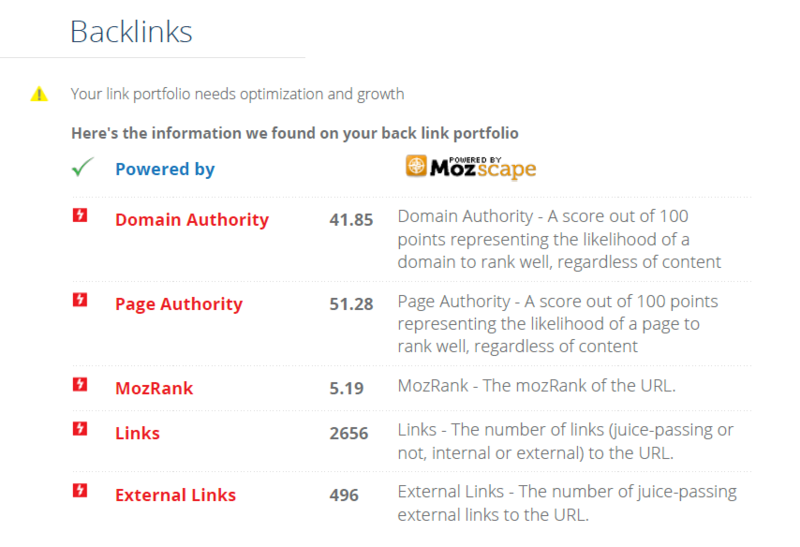 However, do not remove them all at once — you’ll need to do it by batches to avoid sudden dips in your rankings. 3. 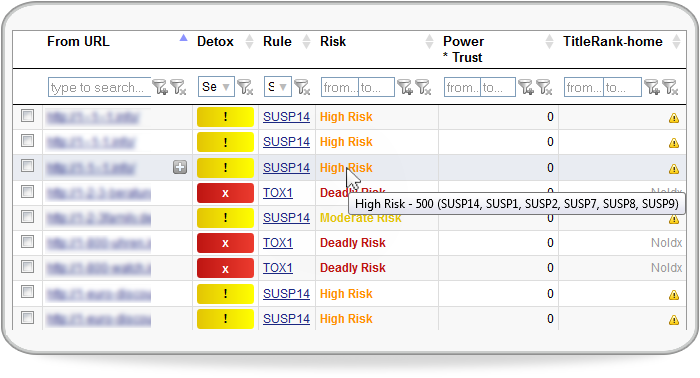 You can get a quick link detox report by using the Link Detox tool (or we can do it for you). 4. Take note of all the links you have had removed, and all correspondences you may have had with webmasters of links you want taken down – you need to document everything for future reference. More importantly, you need to know how many links you’ve lost in order to plan an effective promotion strategy that gets you better links. We’ll also need this documentation when we analyze your link profile and do an in-depth cleanse. While Google’s Disavow Tool is an effective way to have bad links taken down, you need to use this very carefully. Even Google gives a warning to use it at your own risk, because done improperly, the disavow tool can tank your rankings drastically. If you’re not familiar with how to use it, or if you’re not sure that your links should be disavowed, let your account manager know and we will handle it for you. If you received a penalty, you’ll need to take down all the bad links you have, even those that you think are only partly suspicious. It will take awhile for the results of your reconsideration request to take effect, so do this as early as possible. Carefully plan a link building strategy over the next few months in line with your overall marketing strategy. This will work if all you have is an unbalanced link profile that needs a little more anchor text and link diversity. If you suspect any malicious links from your competitors, have us look into it. We will report it to Google and try to find footprints, contact the person behind it, and have the links taken down. Contact us today to have your link portfolio audited. We’d be happy to explain our process further and help you take down those unwanted links in preparation for future algorithm updates. Clayton Wood is passionate about communicating the impact that technology has in online marketing, and how inbound marketing helps small and large businesses achieve their goals for themselves, their families and their communities. He’s managed thousands of online marketing campaigns across the globe, helped start ups be profitable in three different countries for over 6 years. Town Hall Recap: October 11, 2013 Website Design Pricing: How Much Should You Pay for a Site?